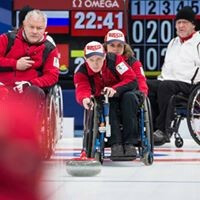 Defending champions Russia beat China and Scotland to maintain their unbeaten record on the third day of the World Wheelchair Curling Championships at the Gangneung Curling Centre. 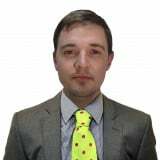 The Russian team has been in superb form in the early stages of the tournament doubling as a test event for the 2018 Winter Paralympic Games and continued their 100 per cent start with two wins. They proved too strong for China in their opener, emerging with a 7-3 triumph, and then went on to narrowly defeat Scotland. Despite conceding two three-point ends, Scotland managed to keep pace with their opponents throughout the encounter but Russia once again displayed their winning ability by claiming a last-gasp 8-7 victory. Canada are the closest challengers to Russia as they have a three win and one loss record after four matches. In their only appearance on the ice on day three, the Canadian team strolled to a dominant 8-2 success against Germany. 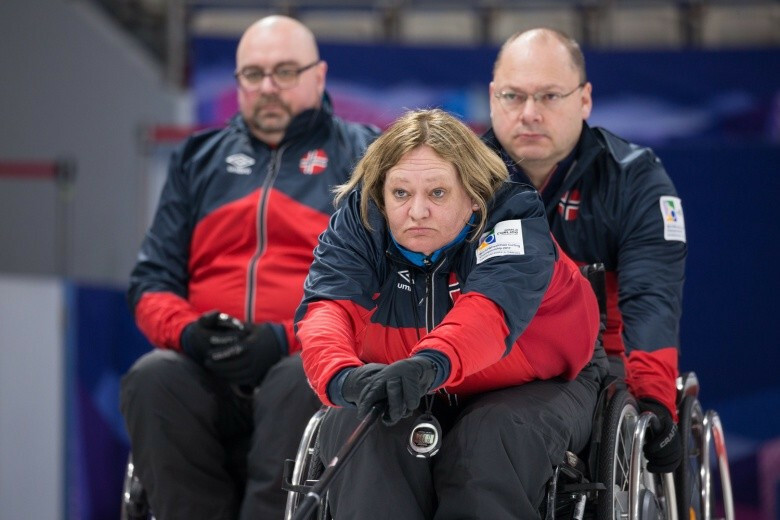 Norway and Scotland also occupy places in the top four of the round robin standings. Scotland picked up their second straight win in the morning, thrashing Norway 13-2, before they fell to defeat at the hands of the dominant Russians. After their humbling loss, the Norwegians were able to bounce back with a comfortable victory of their own as they hammered Finland 8-1. "It was a bad start in this morning’s game and we never recovered," Norway skip Rune Lorensten said. "It was one of the worst games ever, I think. "Only our lead had a good game there, but we managed to forget everything, talked everything through – and onto the next game. "We had to get it out of our system as quickly as possible and get going again. "We know we can, we have done it so many times before." The event in South Korea is due to continue tomorrow.